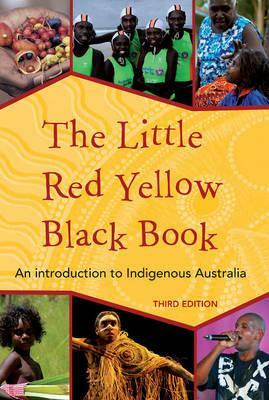 This updated edition of The Little Red Yellow Black Book is an authoritative introduction to Indigenous Australia. It includes real-life case studies and covers history, culture, arts, sport, languages, population, health, participation in education and the workforce, governance, resistance and reconciliation. Written in a first-person; Indigenous voice from an Indigenous perspective, the book offers something for everyone: from sport to education, arts and theatre to governance, history to Indigenous tour operators, native title to health, and lots more.